Ms. Danforth joined Bain Capital Private Equity in 2018. She is the Transactions Counsel for North America Private Investments, which includes our North America Private Equity, Ventures, Life Sciences and Double Impact teams. 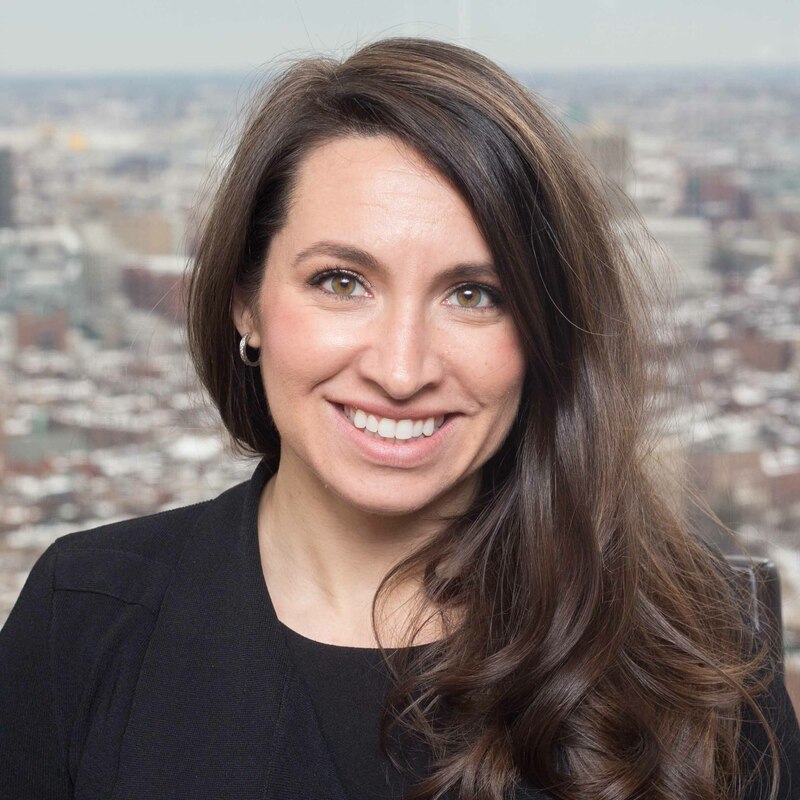 Prior to joining Bain Capital, Ms. Danforth was a corporate attorney at Ropes & Gray, LLP in Boston, primarily focused on private equity. Before attending law school, Ms. Danforth served with the U.S. Department of State as special assistant to the U.S. Ambassador to Ireland and as an associate director in The White House Executive Office of the President. Ms. Danforth received a J.D. from Northeastern University School of Law and a B.A. in political science from Northeastern University. Ms. Danforth is a member of the state bar of Massachusetts and New York.